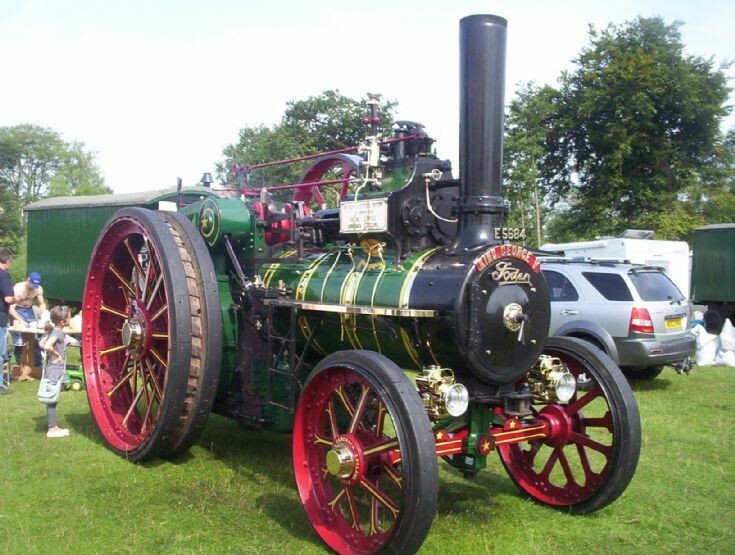 Foden Tractor works No. 2654. Built in 1911 and christened "King George V". Seen here at Astle Park rally on 15th August 2010.